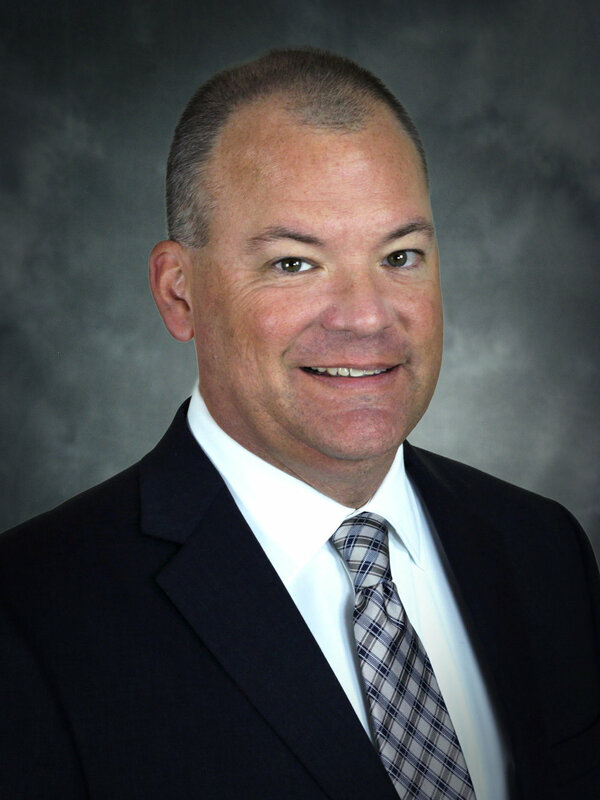 OAKBROOK TERRACE, IL, (January 20, 2019) — NAI Hiffman announced that Steven D. Bass has joined the firm as senior vice president with the industrial services team. He brings nearly 20 years of experience representing local companies, corporate organizations and institutional owners in executing commercial real estate strategies throughout Chicagoland and nationally. Prior to joining NAI Hiffman, Mr. Bass was an executive vice president with Lee & Associates with an 11-year tenure at the firm. Throughout the span of his career, he has completed more than 250 industrial transactions with a transaction value in excess of $475 million on behalf of owners and occupiers. Mr. Bass has represented many institutional clients providing asset leasing and marketing strategies including Stockbridge Capital Group, Venture One Real Estate, Exeter Property Group and Midwest Industrial Funds among others. His local and national industrial occupier clients have recently included Box Partners LLC, Maines Paper & Food Service, Inc., Hydrox Laboratories, Retail First Corp., National Kitchen & Bath Cabinetry, Inc., and Kabat American providing real estate strategy advice including relocation, expansion, disposition and consolidations. Mr. Bass is currently marketing nearly 500,000 SF of industrial space on behalf of his clients and will continue his focus predominately in Kane County, the I-90 Corridor, North DuPage County and the Northwest industrial submarkets. Mr. Bass attended The University of Kansas in Lawrence, KS.